Video series has short interviews with climate scientists to help with denial. I said what about the “pause,” Carl?! One of the problems with debunking climate change deniers is that they reuse old, long-debunked claims over and over, even long after those claims are shown to be wrong. 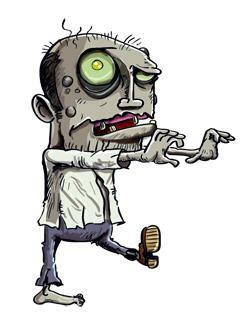 Marshall Shepherd, the 2013 president of the American Meteorological Society, called these “zombie ideas,” rising from the dead to walk to the Earth again.